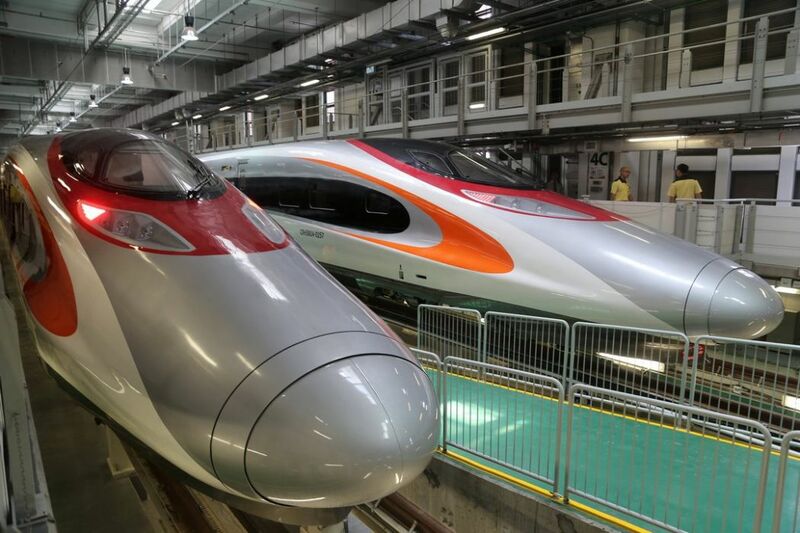 The Law Society of Hong Kong has urged the government to clarify the legal basis of the controversial checkpoint arrangement for the Guangzhou-Shenzhen-Hong Kong Express Rail Link, as the absence of a comprehensive reasoning may risk undermining the “One Country, Two Systems” principle. The Standing Committee of the National People’s Congress (NPCSC) authorised the plan last month, issuing a legal explanation on how it would comply with Hong Kong’s Basic Law. However, it did not cite any articles of the mini-constutition in explaining the legality. 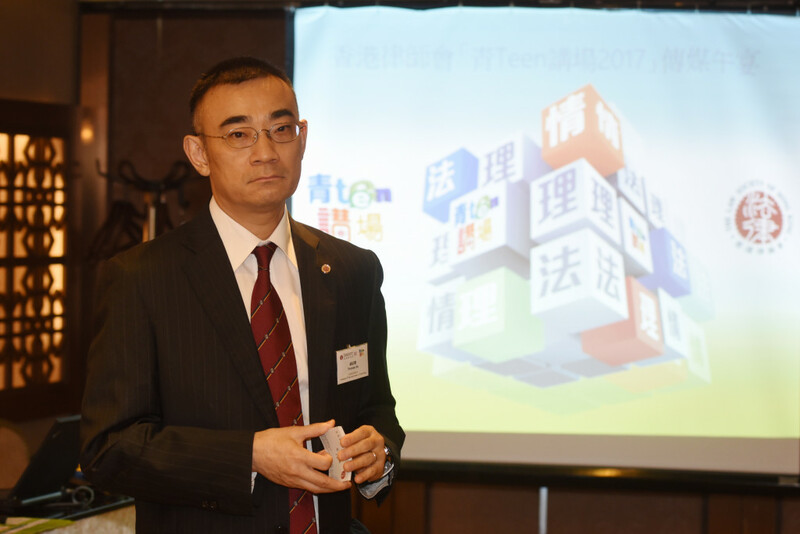 The mechanism will involve “leasing” land to China across a quarter of the terminal for faster immigration procedures performed by mainland law enforcement agents. 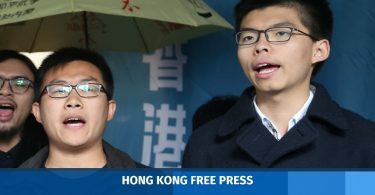 Legal experts have said that the plan has no legal basis, as Chinese laws cannot be applied in Hong Kong unless they are listed in the constitution’s Annex. Thomas So, President of the Law Society of Hong Kong. Photo: Citizen News. The Council of the Law Society stated on Thursday that it recognised the social and economic benefits – as well as the advantages of – the Express Rail Link and the arrangement. But it believed that it was in the interests of Hong Kong that the legal basis be clarified – even though the Hong Kong government considered the arrangement legal after the NPCSC confirmed it. “However, the legal issue for Hong Kong is whether this process of applying Mainland law to the Mainland Port Area is consistent with the rule of law under the common law system and the Basic Law,” the statement said. “The Council of the Law Society calls upon the HKSAR Government to clearly convey the above concern to the Mainland authorities so that the legal basis for the co-location arrangement under the Basic Law may be clarified,” the statement said. Express Rail train. Photo: In-Media. 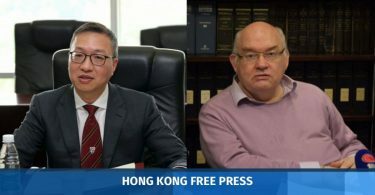 Previously, the Hong Kong Bar Association said in a strongly-worded statement last Thursday that Beijing’s decision to push the plan through has “irreparably breached” the Basic Law. But Chief Executive Carrie Lam had criticised lawyers who opposed the mechanism as possessing an “elitist mentality.” She also said the lawyers’ criticisms were “irrational and are incompatible with reality” and that some people still did not accept “the constitutional order” 20 years after the handover.